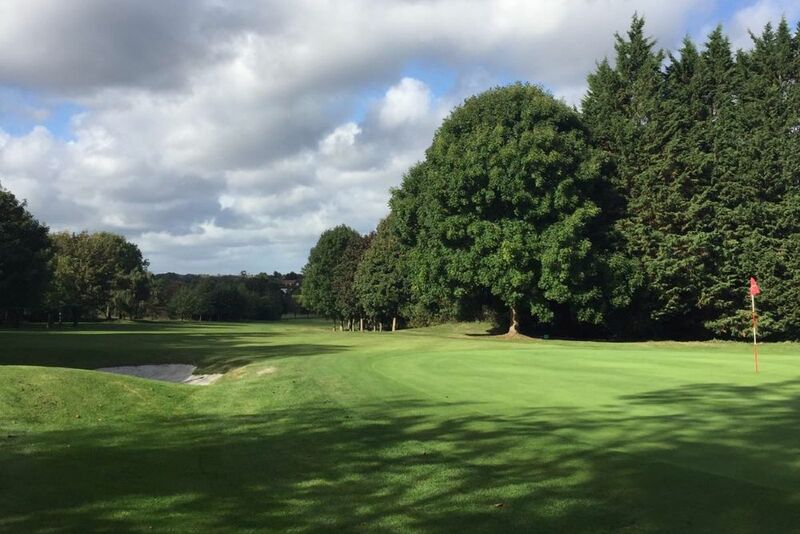 The course is part parkland, part downland and measures 6,814 yards, making it one of the longer courses in the county. 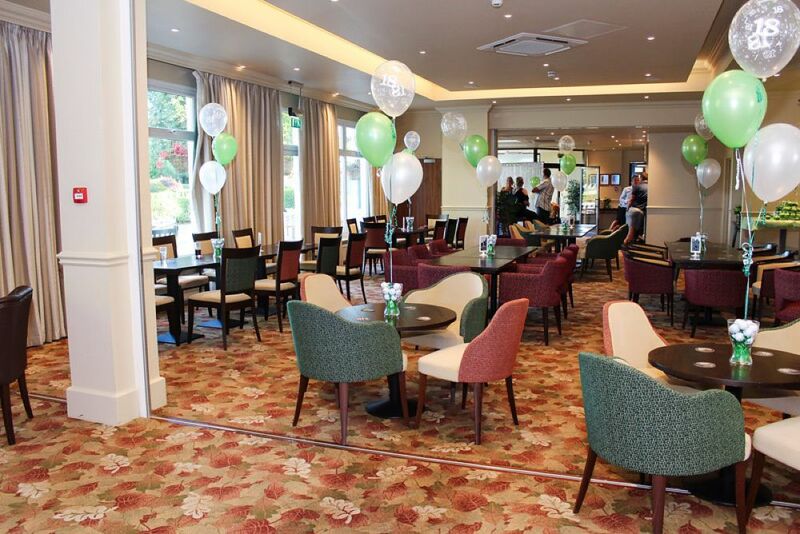 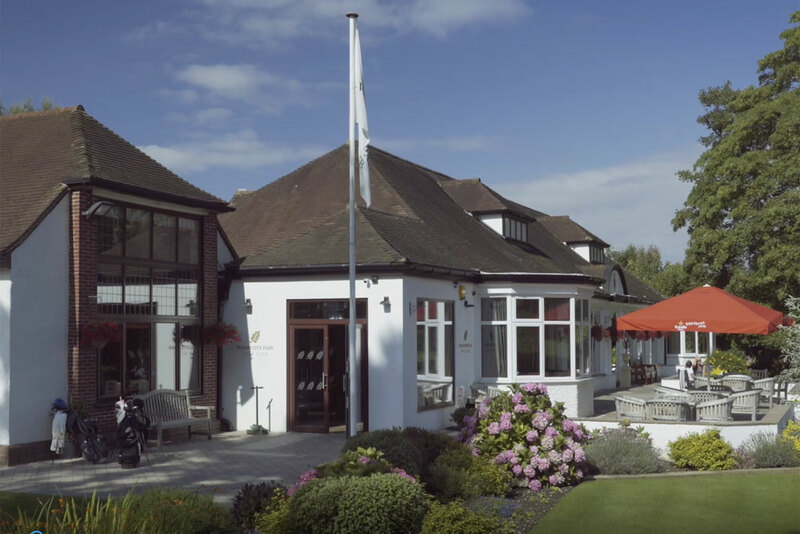 We have exceptional facilities from first class practice areas to a newly refurbished club house. 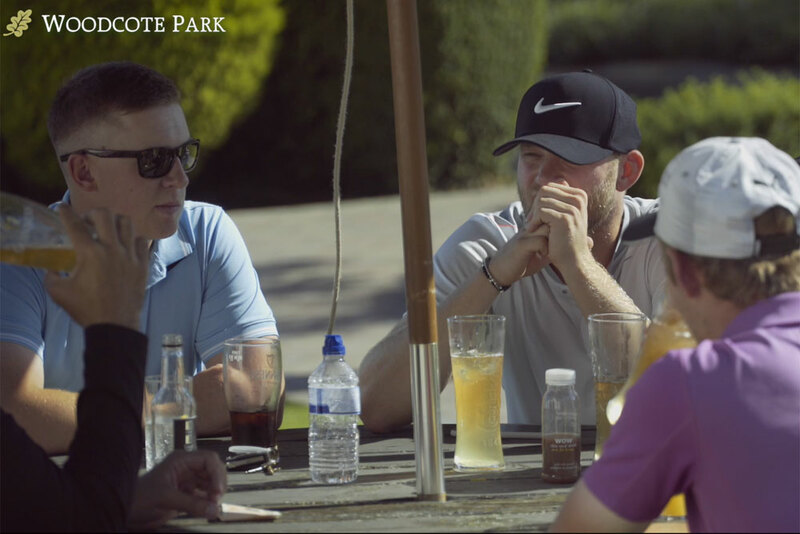 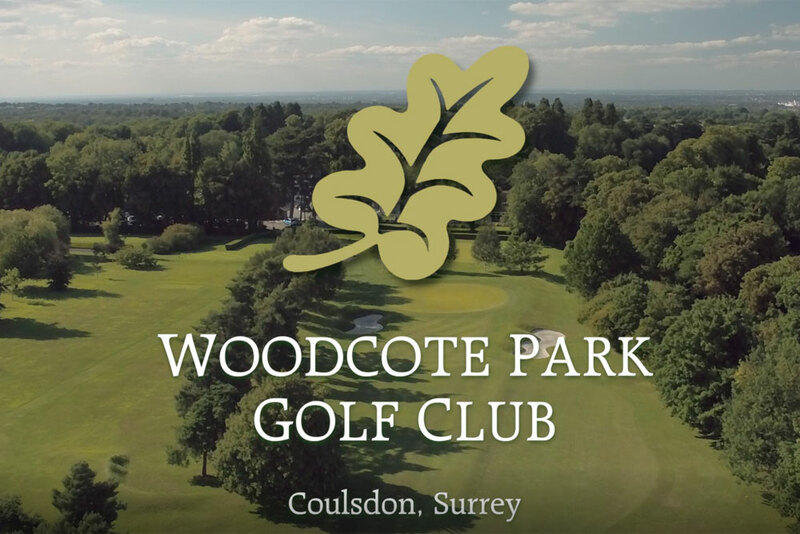 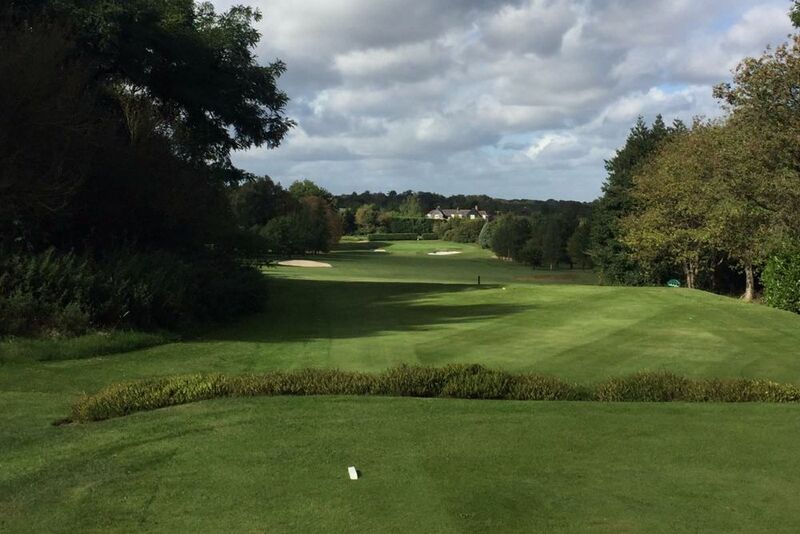 Woodcote Park is a part parkland, part downland course measuring 6,814 yards, making it one of the longer courses in the county. 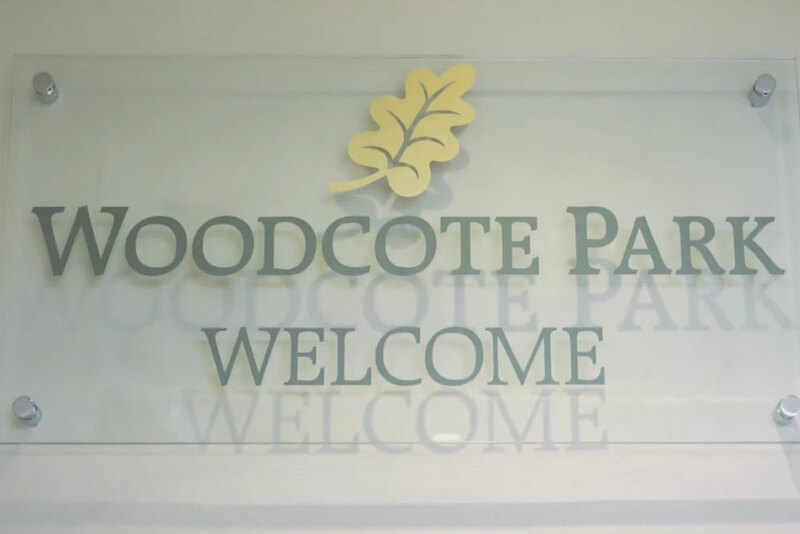 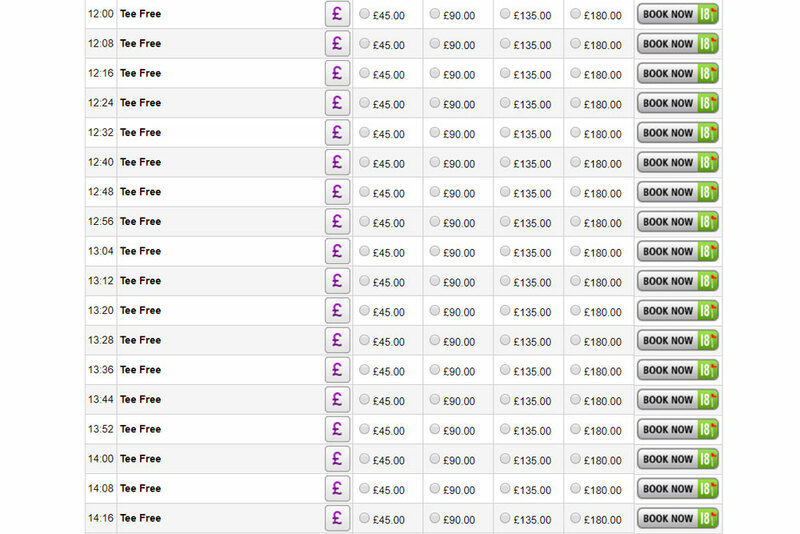 Entrance fees reduction of 50% remains available for a further period.